Montgomery Remodeling and Restoration is a properly insured, bonded and licensed insurance restoration contractor. Damages to your home can happen, and they can happen rather quickly. Around Central Oregon, fire, water and wind can take a toll, exposing homes to unwanted elements. When damages happen, Montgomery’s seasoned insurance restoration team is available to help you restore and rebuild your home. We can select materials and finishes that suit the original structure(s), and ensure any remaining elements, such as moisture, have been properly addressed. Choosing a contractor to repair damages to your home can be challenging. You know you need repairs done quickly, yet you also need to ensure the estimates you receive support your claim and that you’re following protocol. 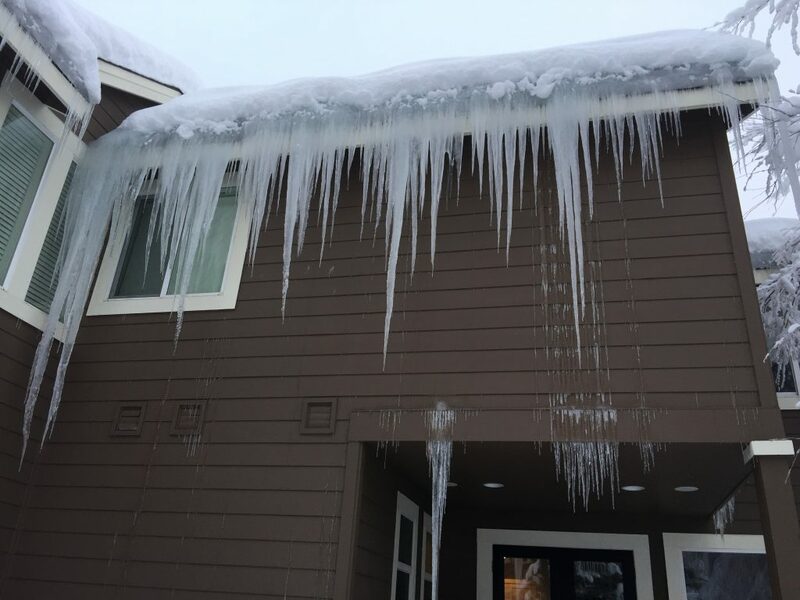 Montgomery Remodeling and Restoration is a properly insured, bonded and licensed contractor with an established track record throughout Central Oregon. We provide secure and comprehensive work contracts and are experienced with virtually every aspect of home repair to ensure your project gets handled expediently and to your satisfaction. Do you have a home or business that needs restoring? 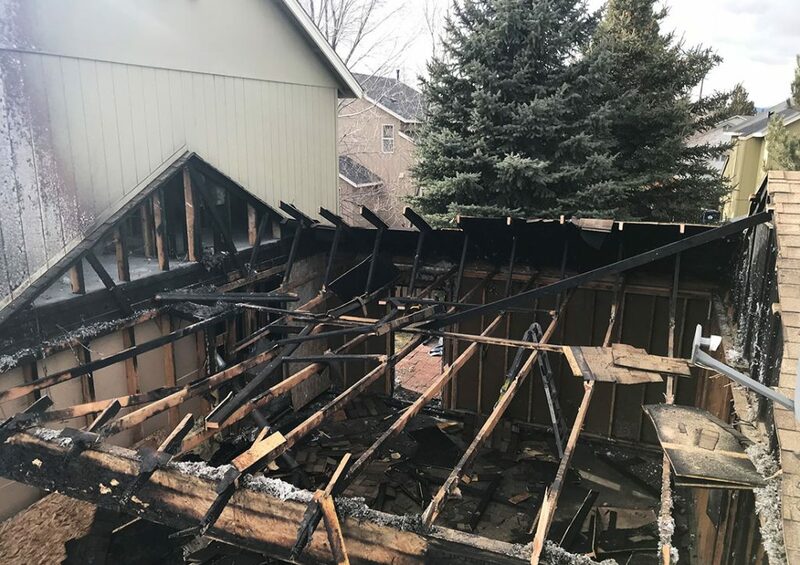 Whether fire, wind or water damage, Montgomery Remodeling and Restoration is licensed, bonded and ready to Make Places Better. We can meet with you regarding the details of your remodel on the phone or in person, and can provide a free in-depth consultation and estimate. Give us a call and lets discuss your needs. Once we’ve agreed on a plan, we move to design and materials and when you’re ready, we begin your project with the Montgomery team. Contact Mike today for a consultation. We’d be pleased to help guide you to a solution that meets your home or business remodeling needs.